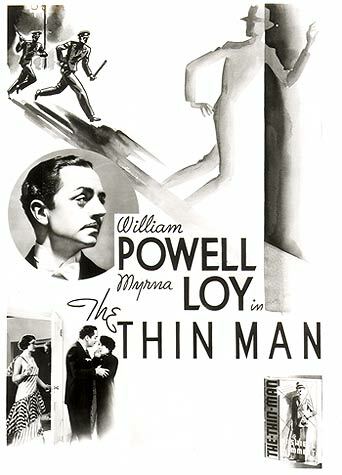 According to THR, writer-director Billy Ray has been hired to write a new adaptation of the classic Dashiell Hammett novel The Thin Man. Johnny Depp (seriously, does that man ever take time off?) is attached to star, and Rob Marshall will direct. This is one project I am unequivocally excited about; I'm pretty sure Depp will do right by Nick Charles.